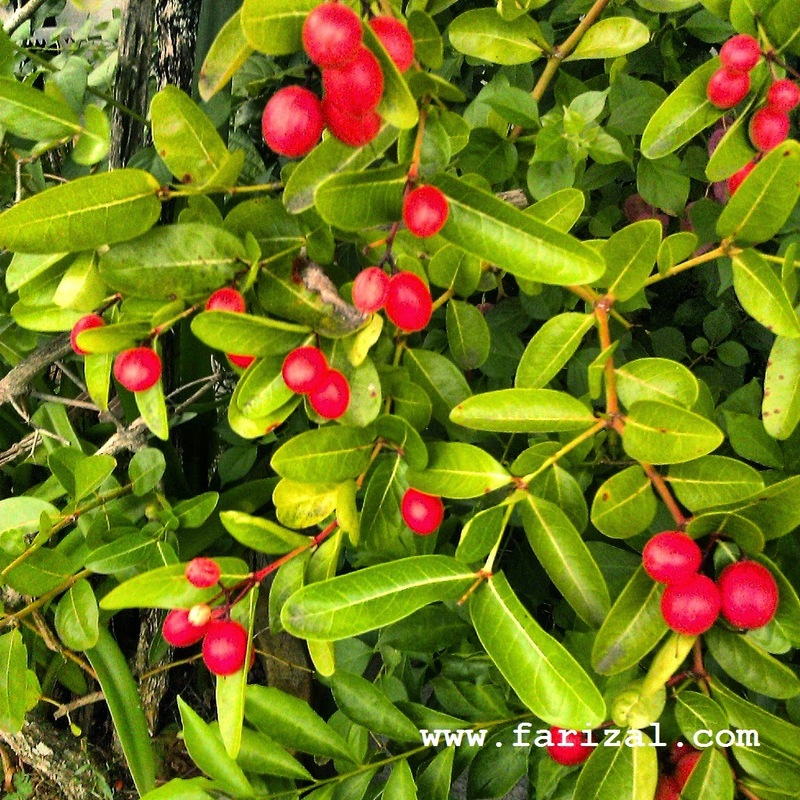 Carissa carandas is a species of flowering shrub in the dogbane family, Apocynaceae. It produces berry-sized fruits that are commonly used as a condiment in Indian pickles and spices. It is a hardy, drought-tolerant plant that thrives well in a wide range of soils. It is called kerenda in Malaysia, karaunda in India; Bengal currant or Christ’s thorn in South India; nam phrom, or namdaeng in Thailand; and caramba, caranda, caraunda and perunkila in the Philippines. In Assam it is called Karja tenga. In Bengali it is called as Koromcha.